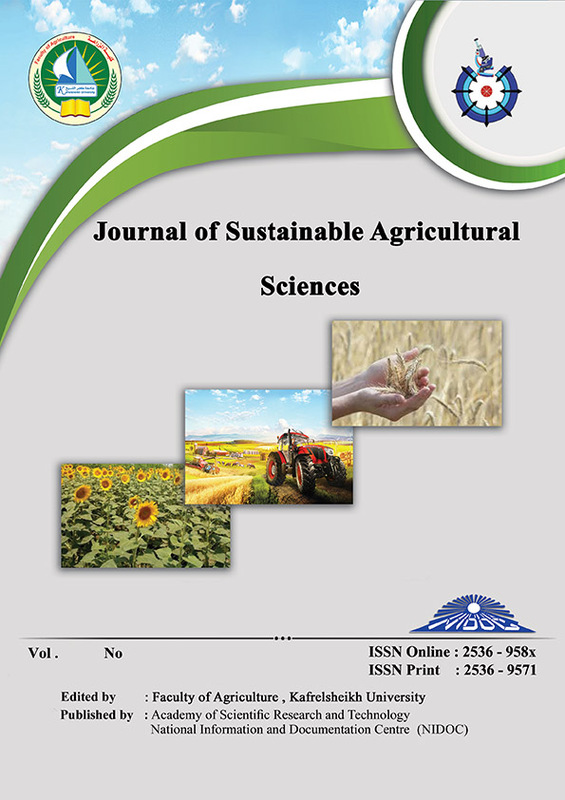 EFFECT OF HUMIC ACID ON GROWTH AND PRODUCTIVITY OF EGYPTIAN LIME TREES (Citrus aurantifolia Swingle) UNDER SALT STRESS CONDITIONS. A field experiment was carried out during 2014/2015 and 2015/2016 seasons on Egyptian lime trees (Citrus urantifolia Swingle) at Baltim region, Kafr El-Sheikh governorate, Egypt, to study the effect of humic acid applications on soil properties, growth, yield, fruit quality and leaf nutrient content of Egyptian lime trees. Four treatments 0, 10, 20 and 30 ml/tree soil application were arranged in a randomized complete block design with three replicates. Egyptian lime trees under saline soil conditions.